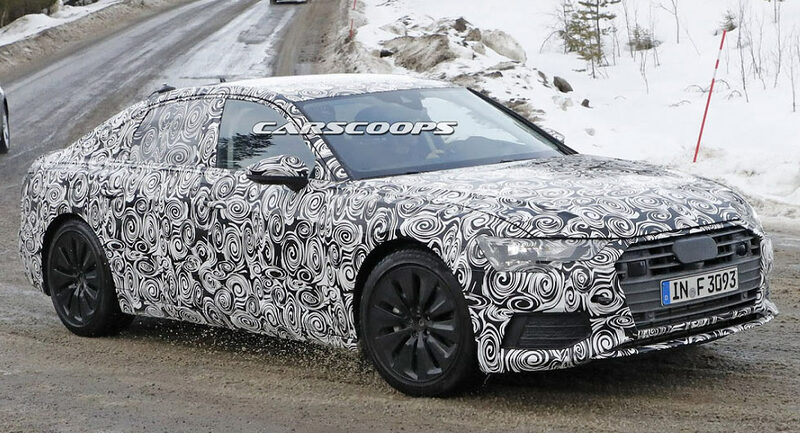 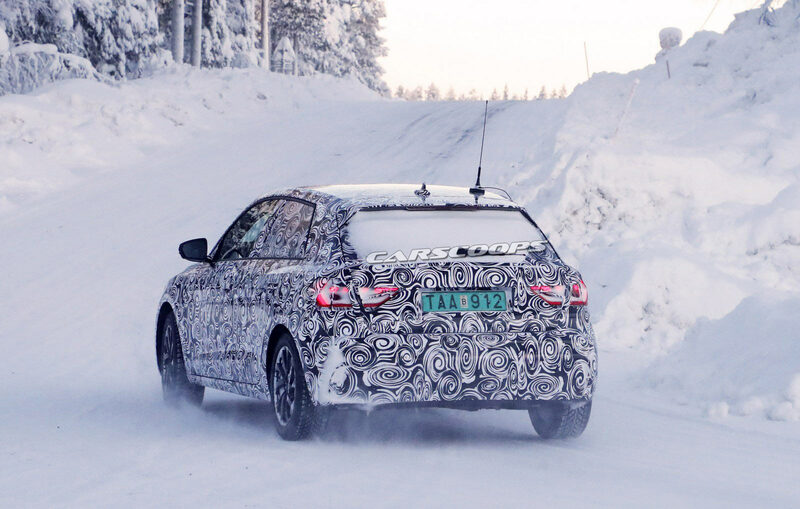 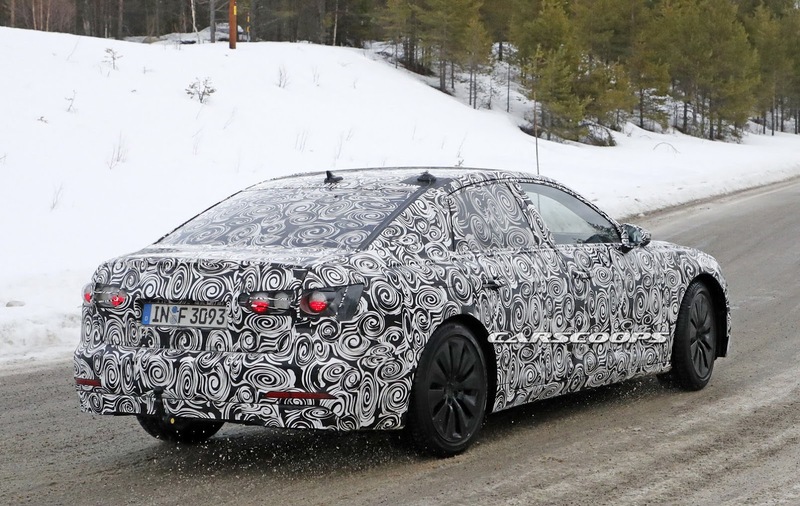 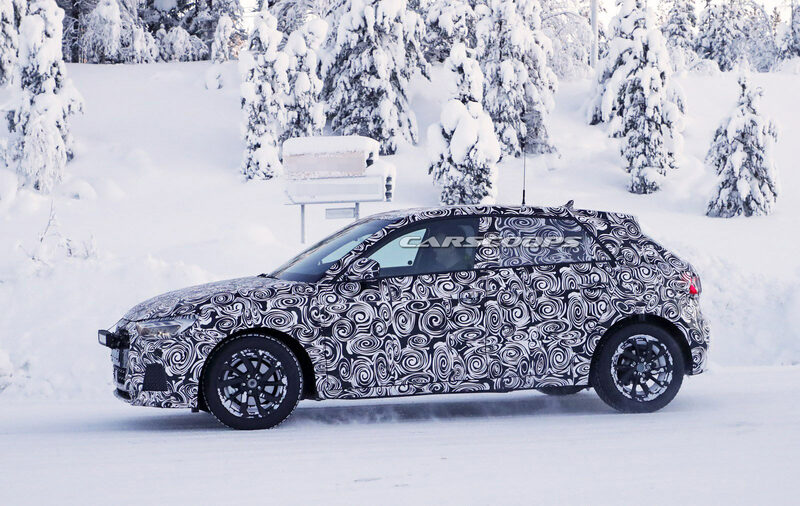 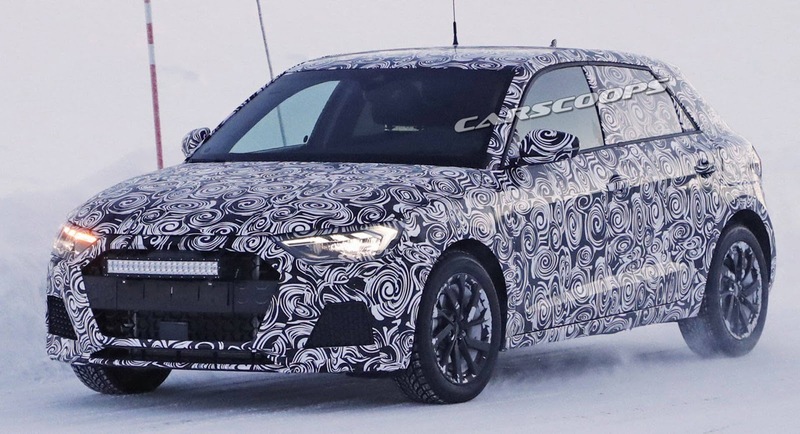 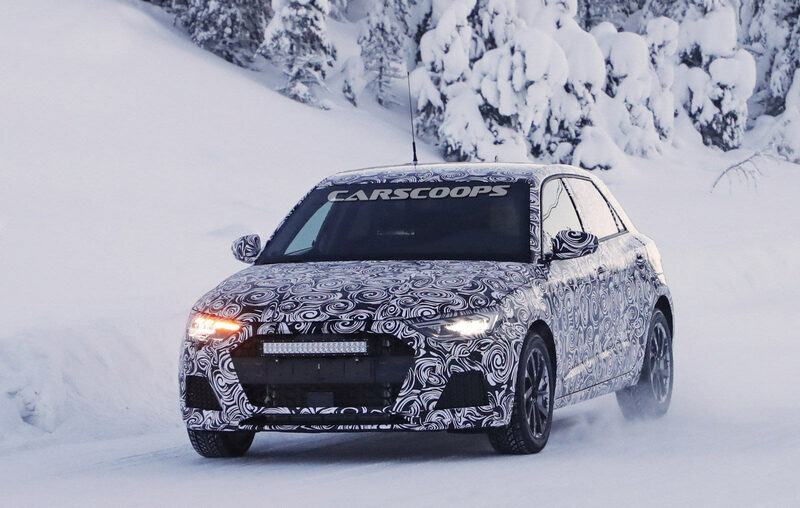 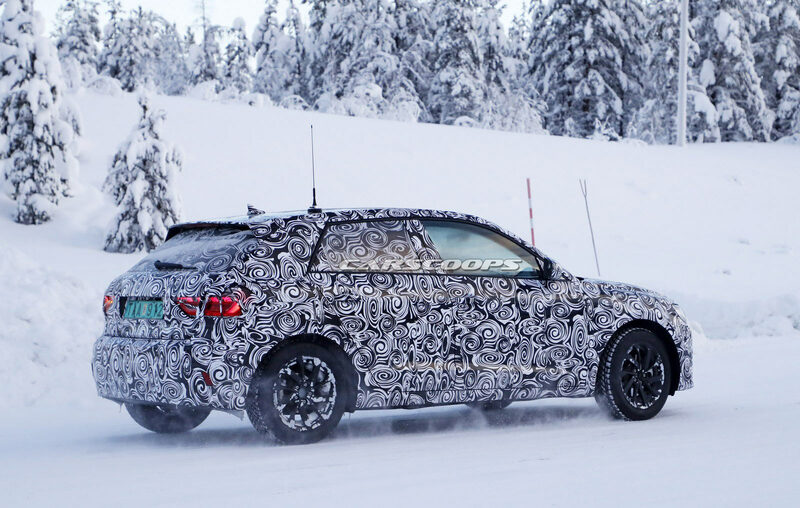 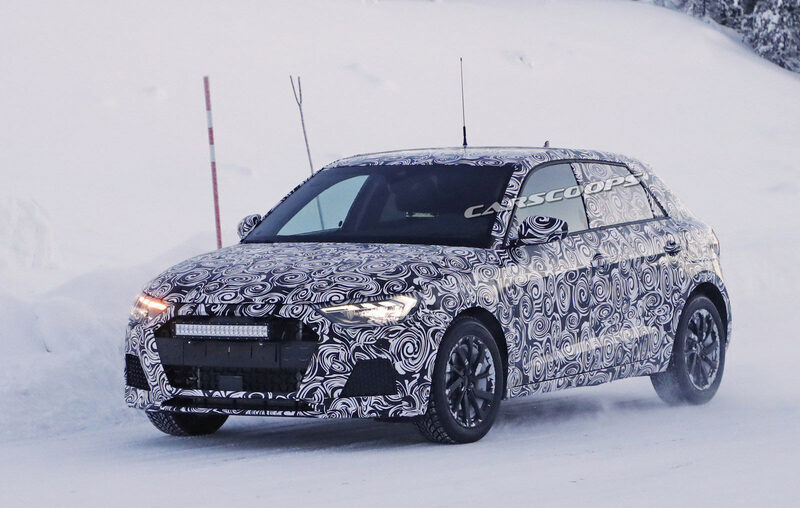 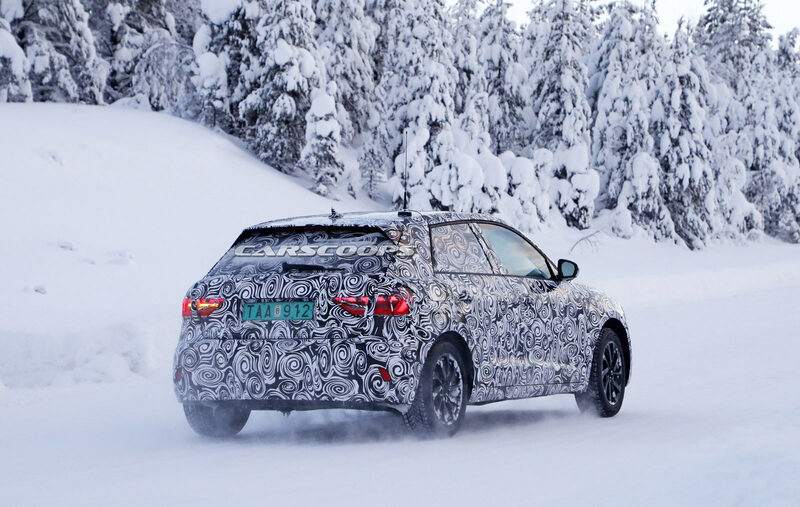 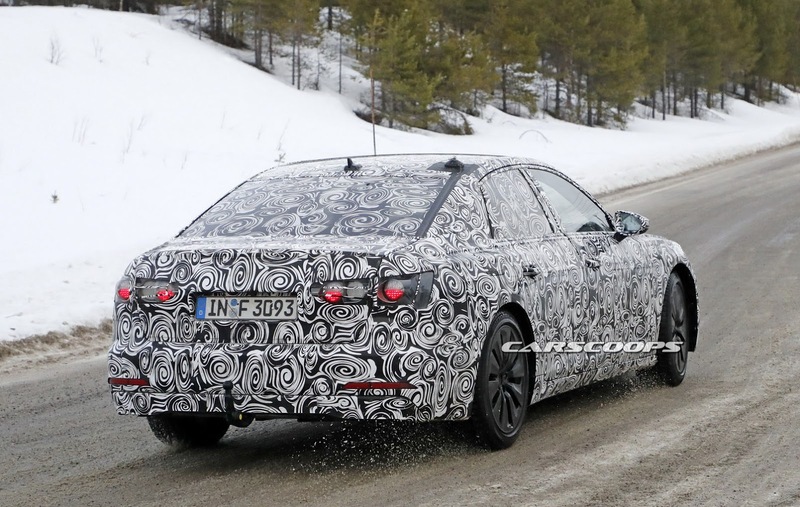 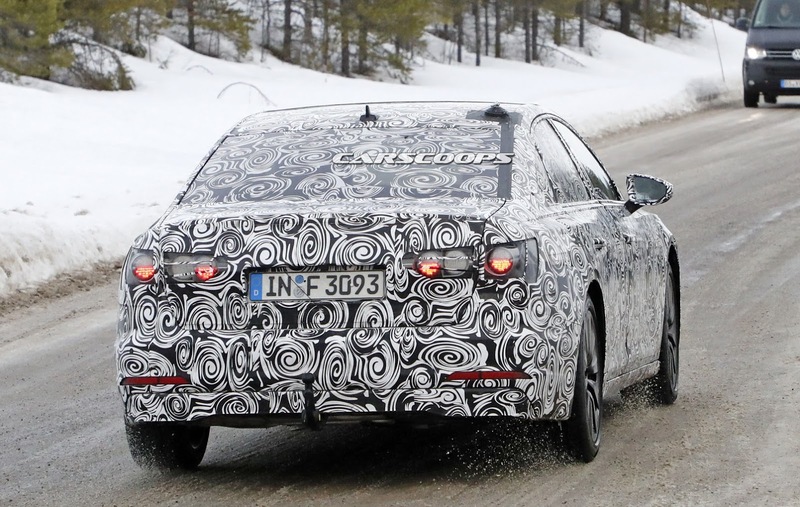 Work continues on the 2019 Audi A1 as spy shooters have snapped the model undergoing cold weather testing. 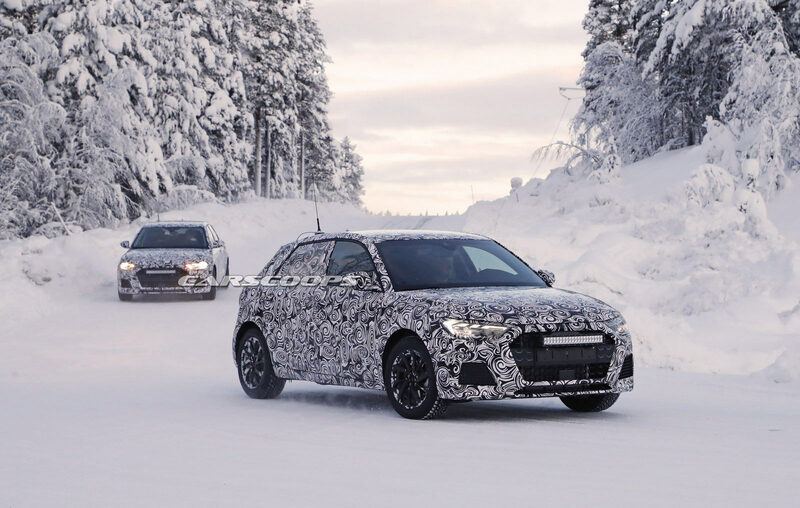 Set to battle the Mercedes A-Class, the A1 has a familiar design but adopts a new front fascia with a wider grille that echoes recent models such as the A4 and A8. 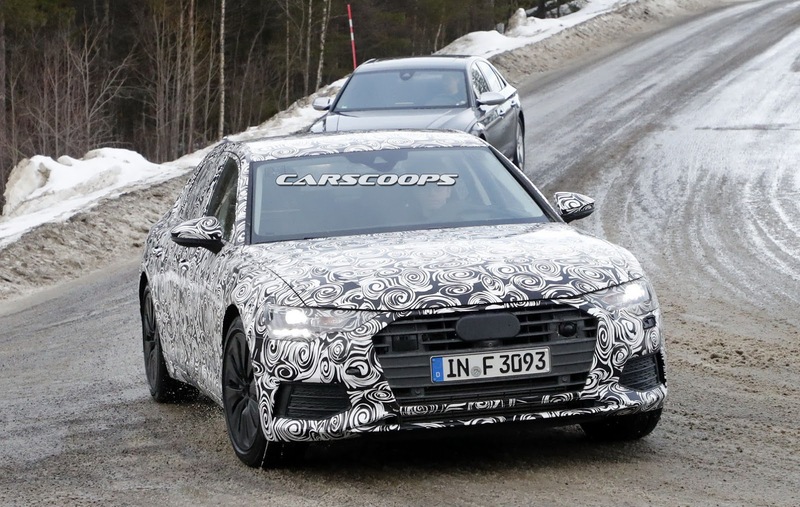 The five-door hatchback has also been equipped with new headlights and restyled mirrors which are now mounted to the A-pillar. 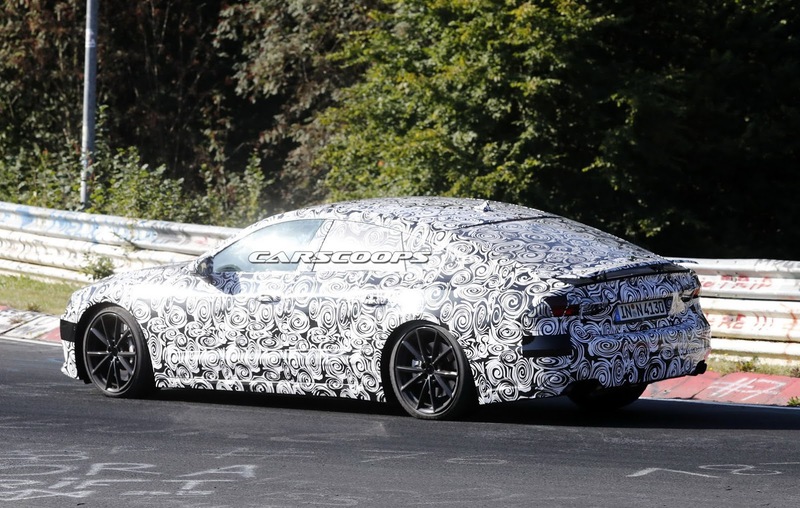 Moving further back, we can see designers kept the strong character lines and added more muscular rear fenders. 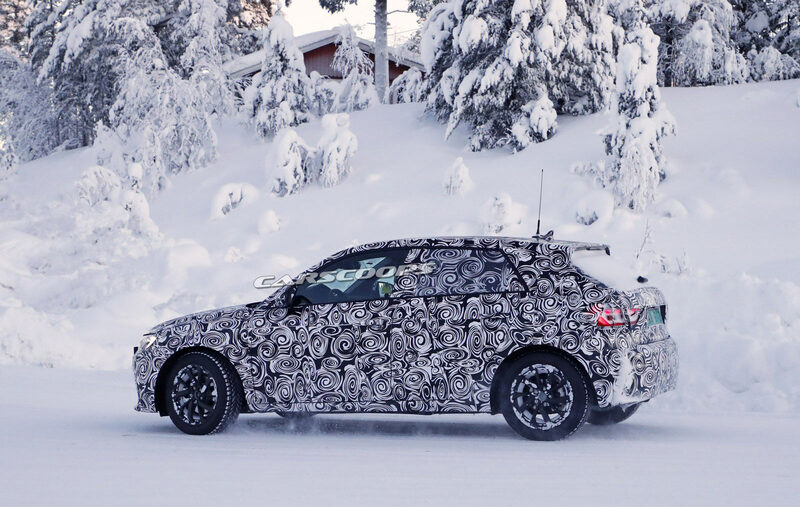 The rear doors also appear longer than before and this suggests the A1 will grow in size and offer additional rear seat legroom. 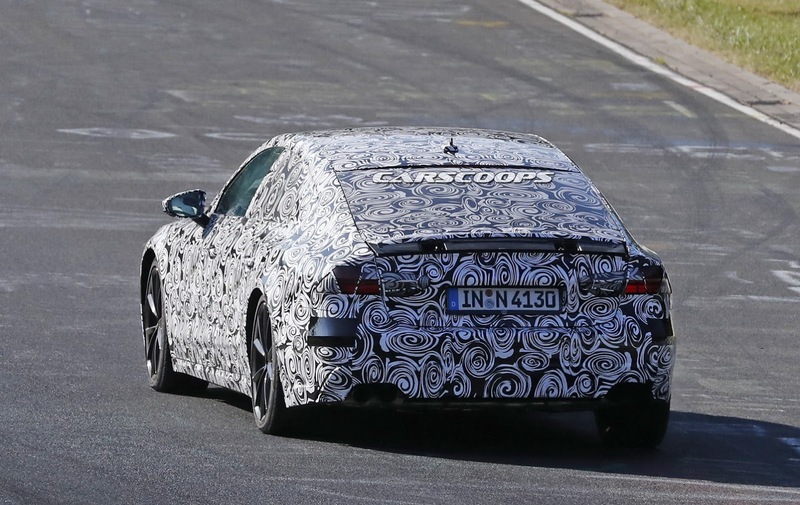 The rear of the car is pretty evolutionary but the model features a new tailgate and wraparound taillights. 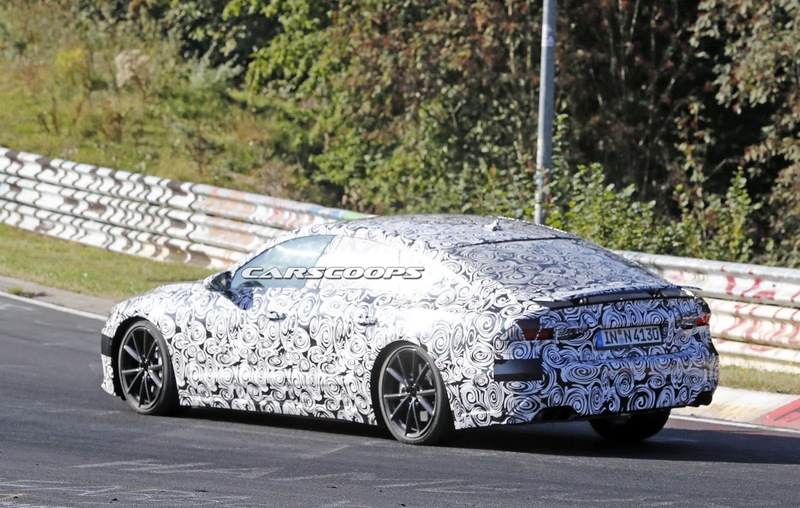 We can also see a tailgate-mounted spoiler and a rakish rear window. 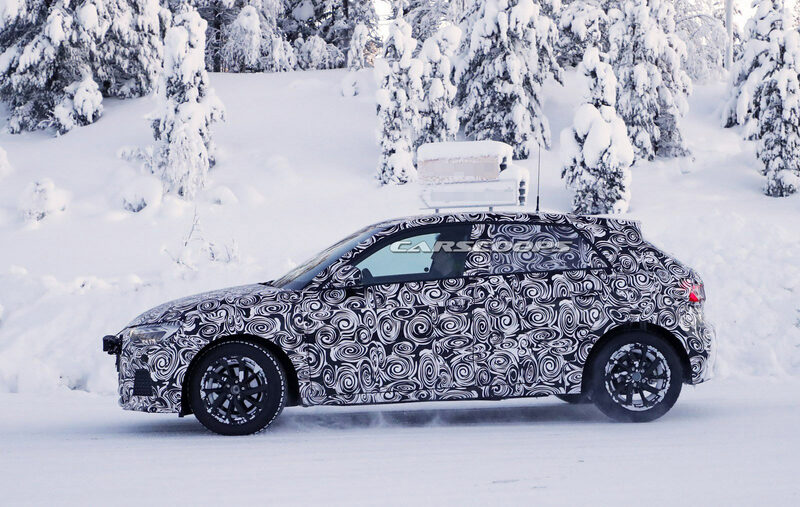 Little is known about the car but the cabin is expected to equipped with improved technology including an updated MMI infotainment system with Apple CarPlay and Android Auto compatibility. 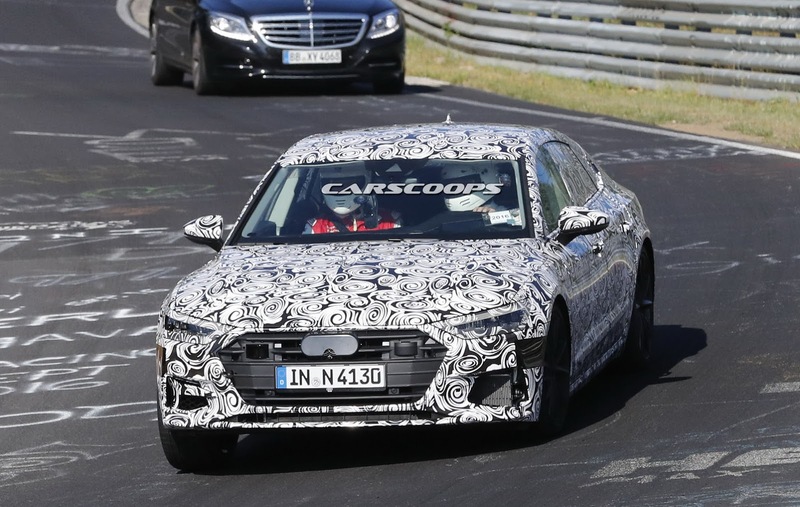 Drivers can also look forward to an optional digital instrument cluster with a 12.3-inch display. 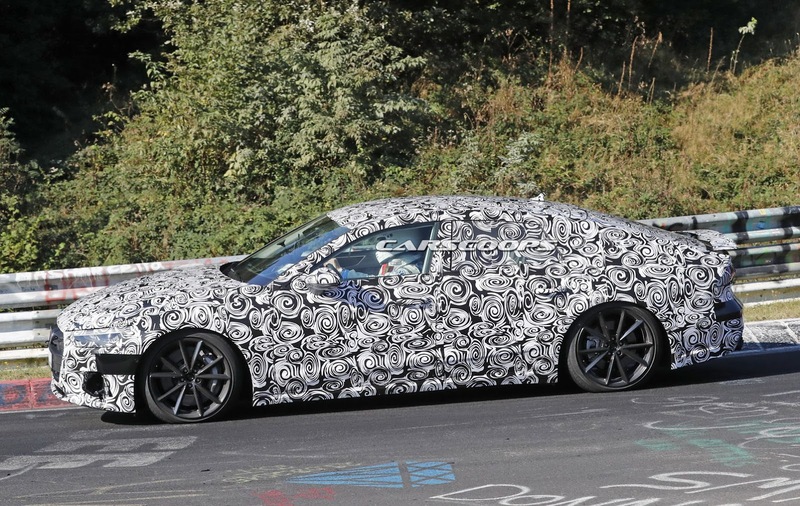 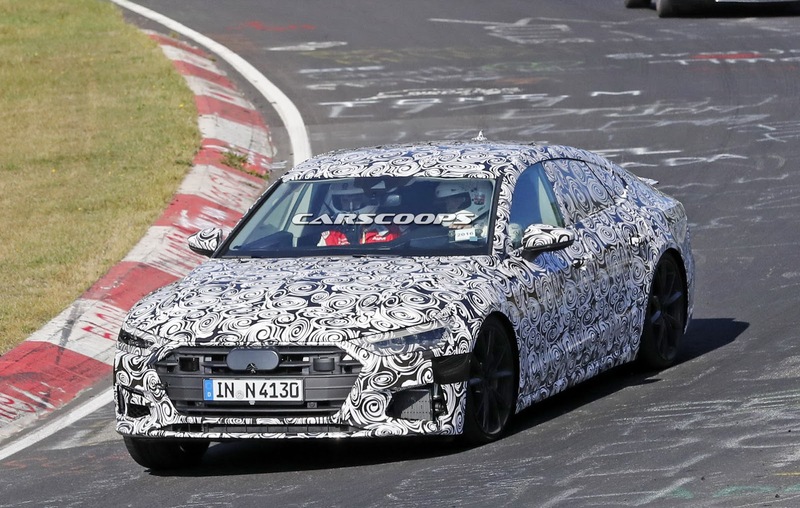 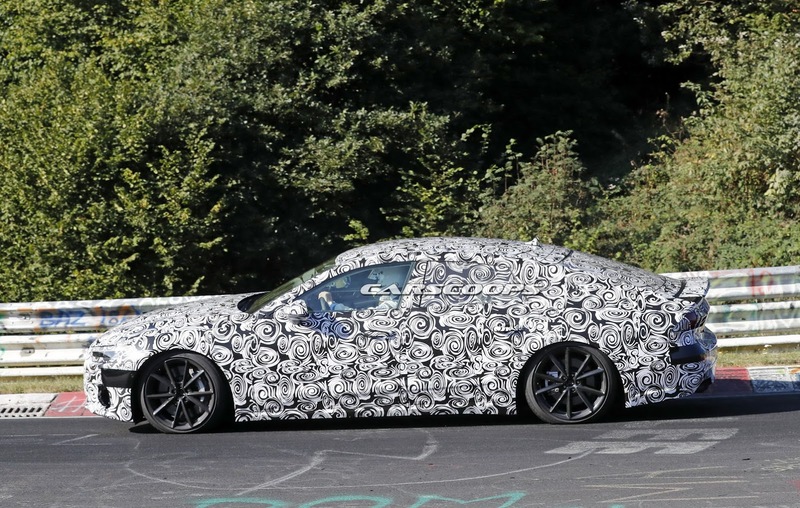 Engine options remain unconfirmed but previous reports have suggested the model will be offered with an assortment of different powertrains including a turbocharged 1.0-liter three-cylinder that produces around 113 hp (84 kW). 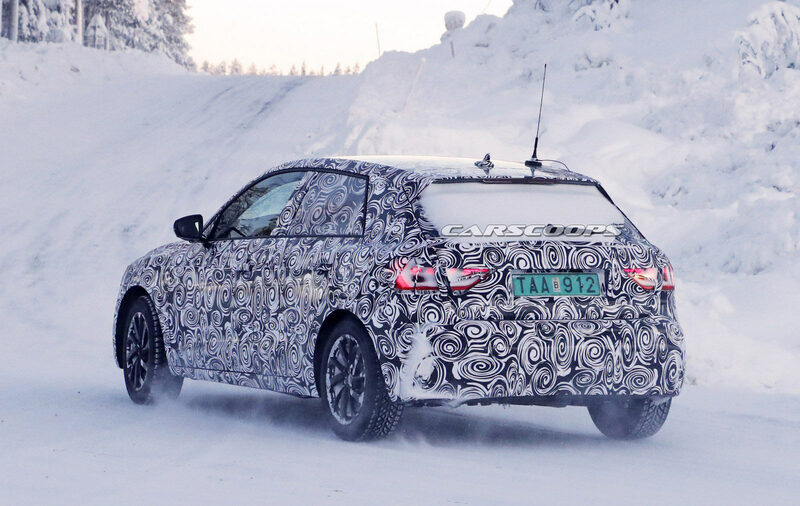 The A1 could also be equipped with a turbocharged 1.5-liter four-cylinder and a turbocharged 2.0-liter four-cylinder that develops approximately 250 hp (186 kW) in the S1. 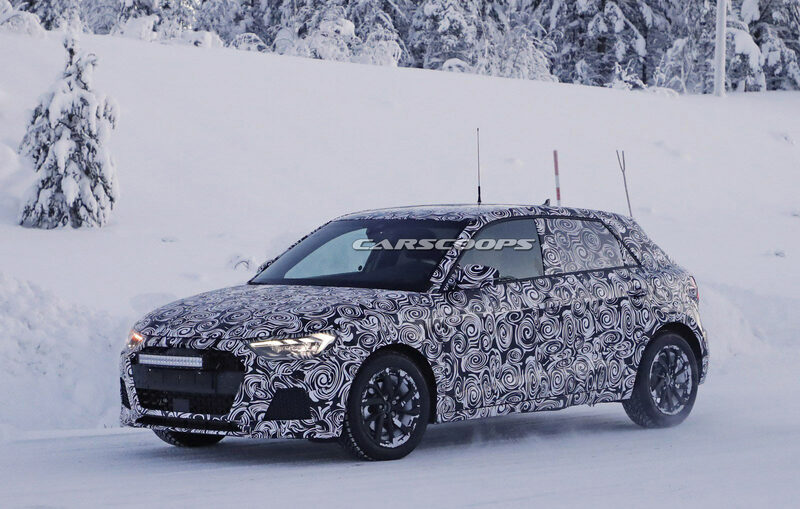 Meet the next-generation Audi A1, a car expected to be more spacious and a lot more technologically advanced than its aging predecessor. 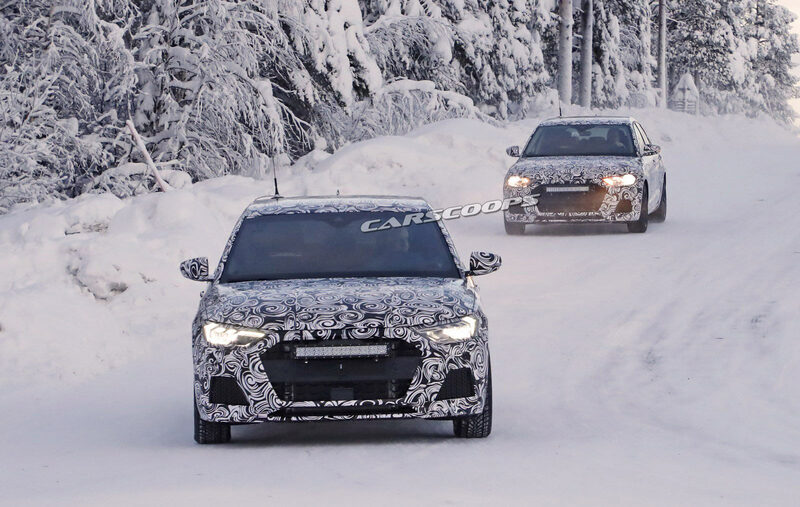 Audi is currently working on the second-generation A1 and if reports prove accurate, it is set to be a significant improvement over the current car. 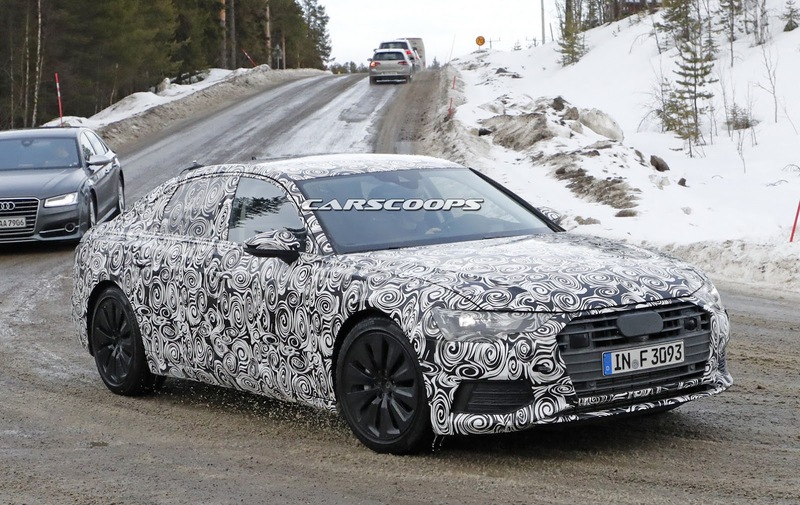 Audi Chairman Rupert Stadler has confirmed the company will launch at least four models by the middle of next year. 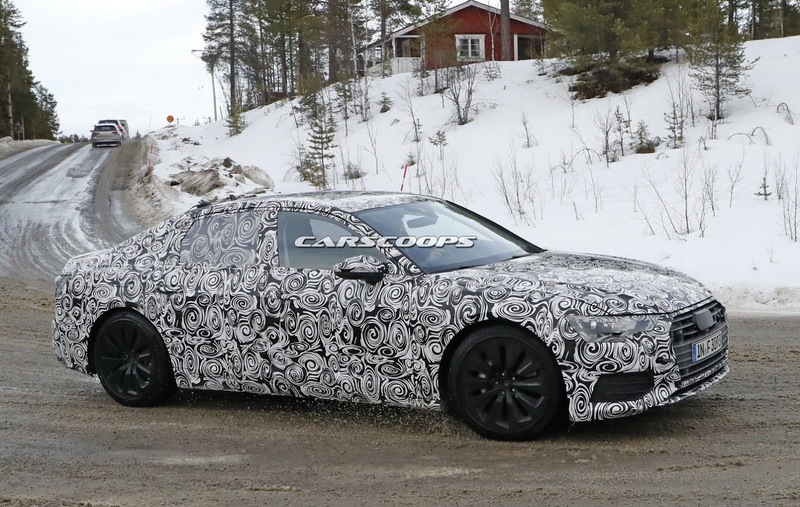 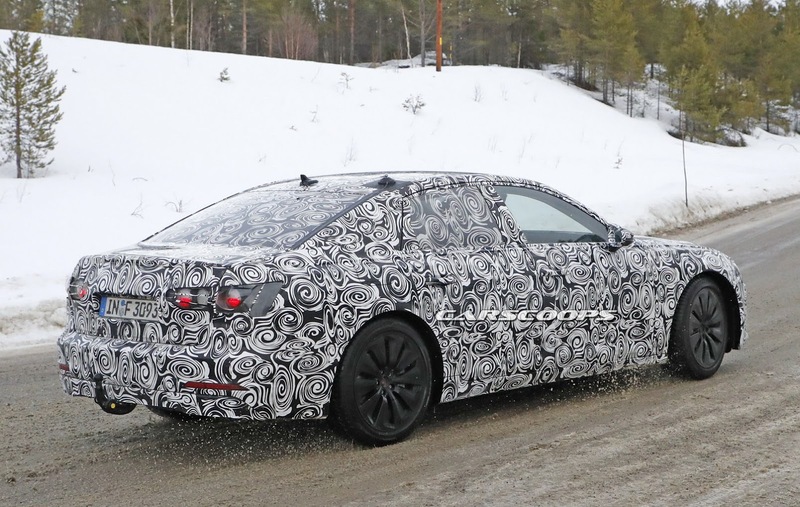 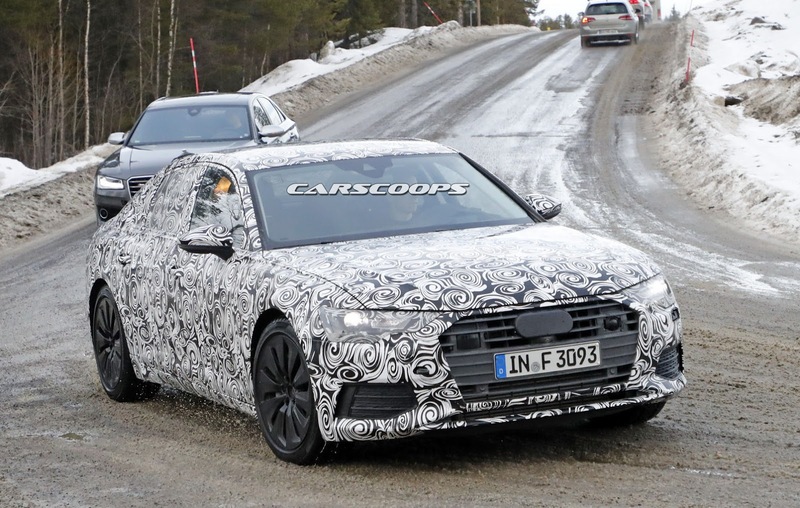 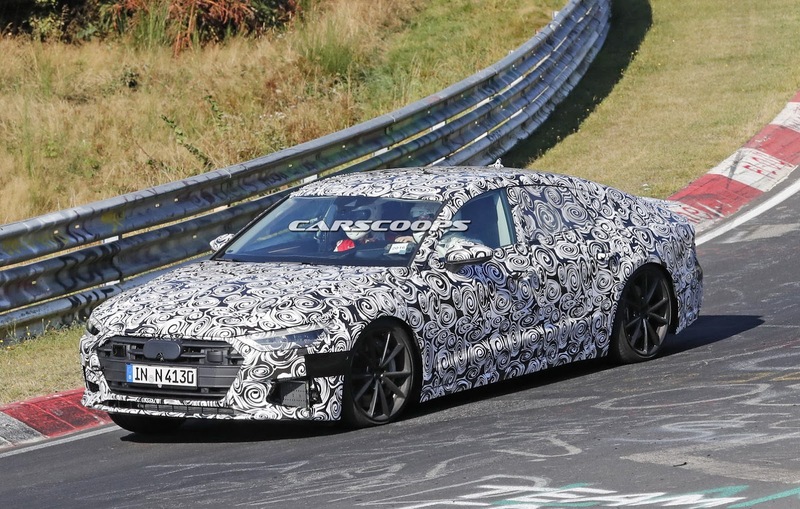 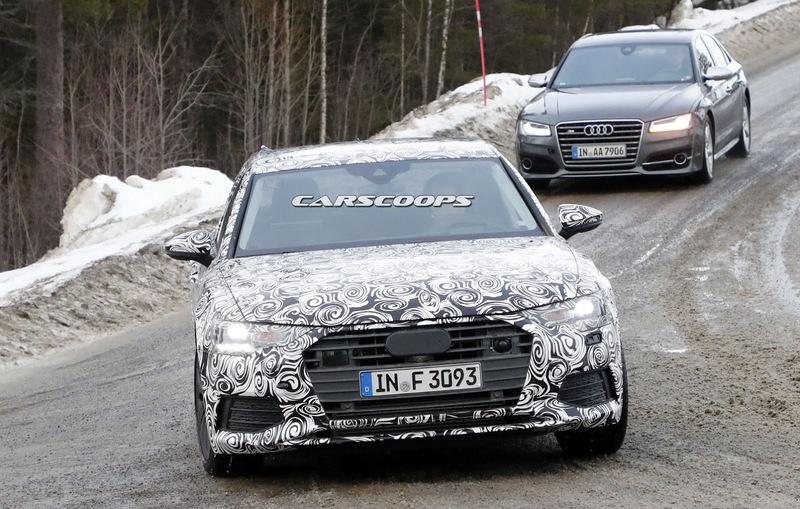 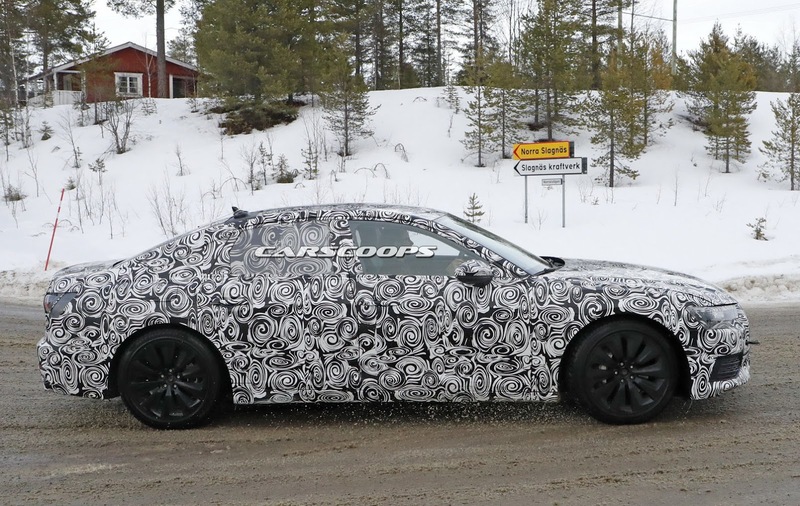 The company was tight-lipped on specifics but confirmed the A6 and A7 Sportback will be launched early next year. 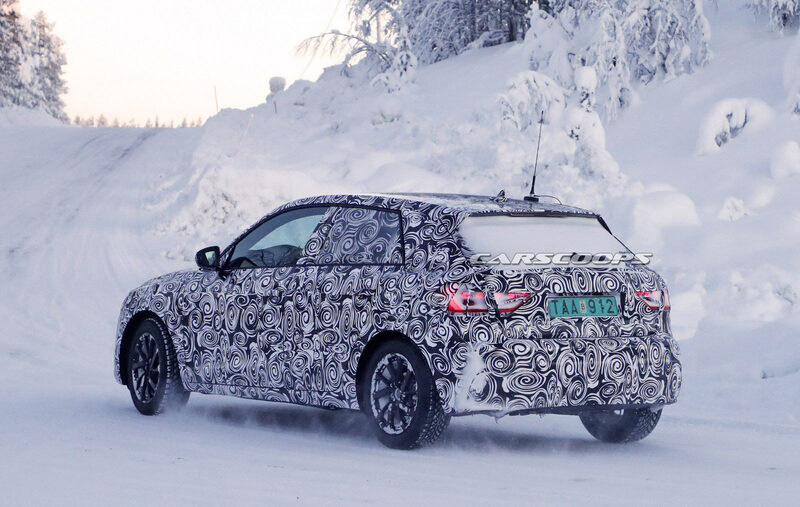 The other two models remain unconfirmed but previous reports have suggested they could be the new A1 and Q3. 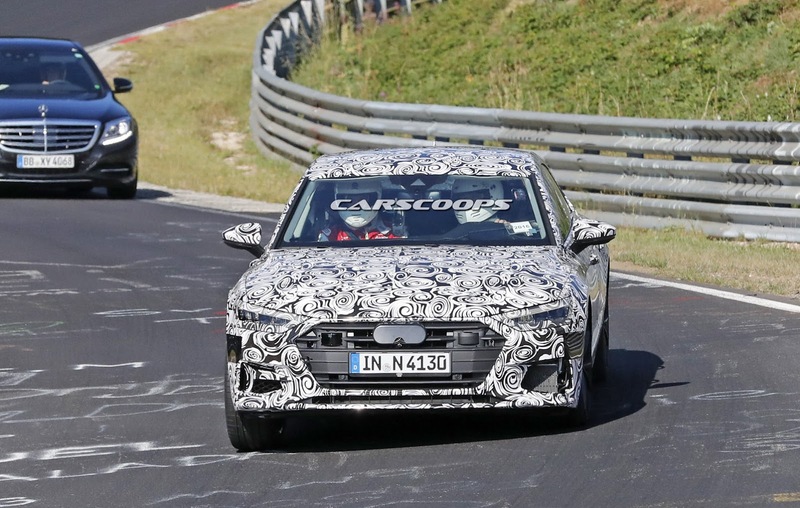 Stadler went on to reconfirm plans to launch the e-tron in 2018 and the e-tron Sportback in 2019. 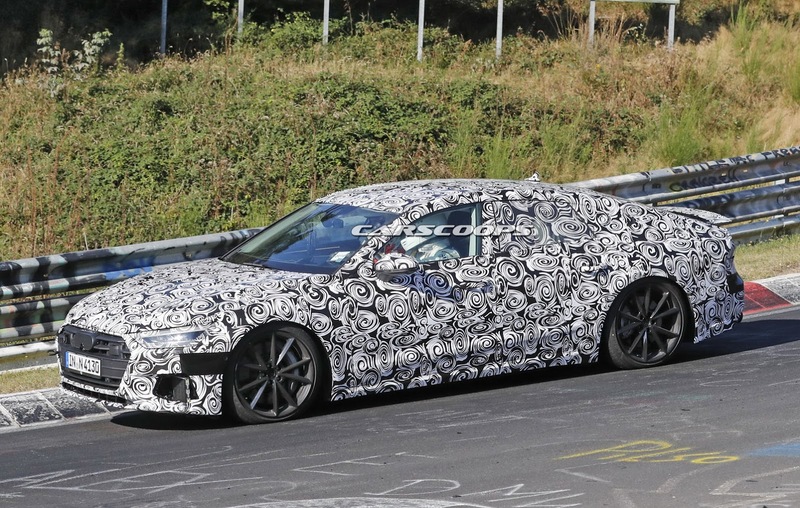 However, he also revealed the company will offer a “premium electric car in the compact segment” beginning in 2020. 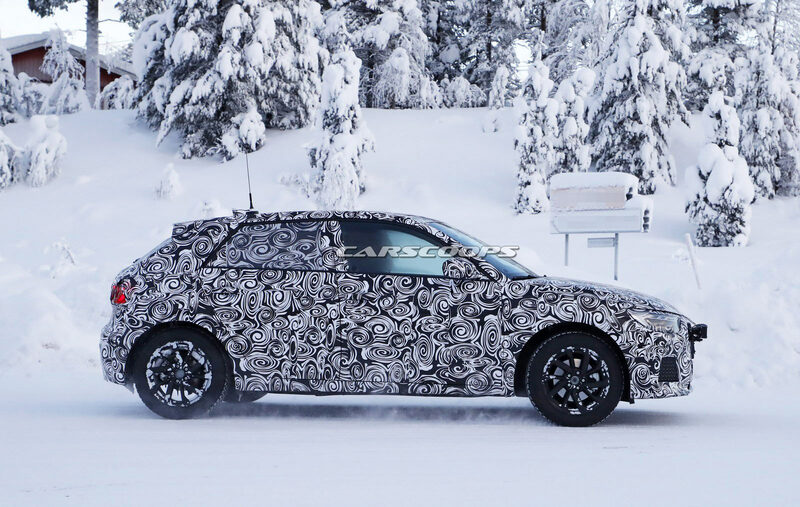 Little is known about the model but it could potentially be a Tesla Model 3 competitor. 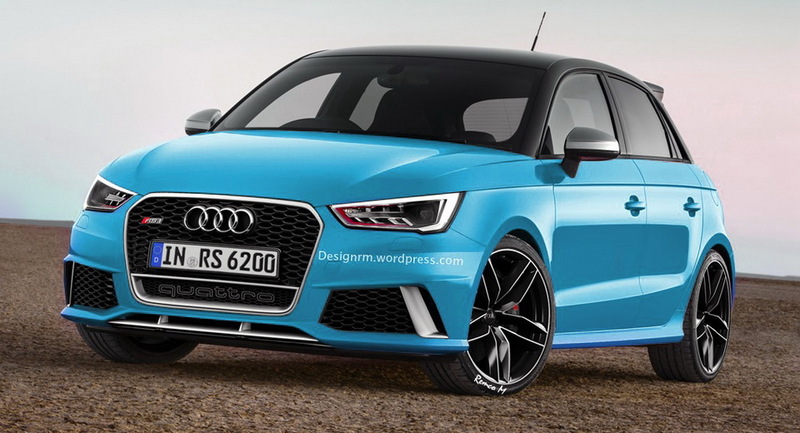 An Audi A1 Quattro was completely destroyed by fire over the weekend. 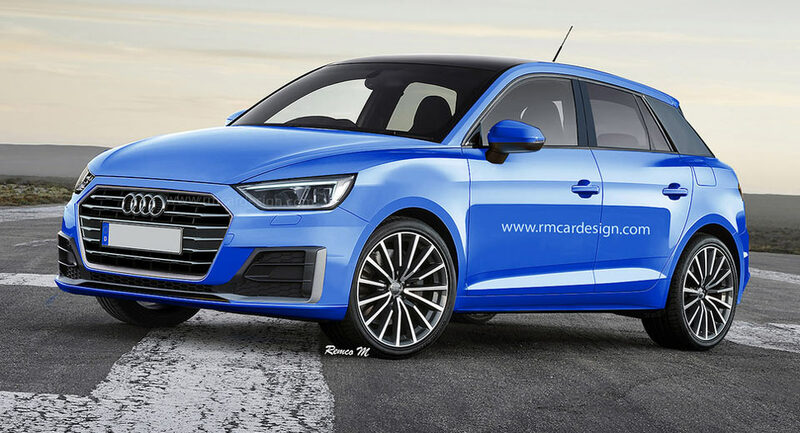 These renderings are attempting to decipher what Audi's next generation A1 supermini will look like when the curtains drop in the beginning of 2018. 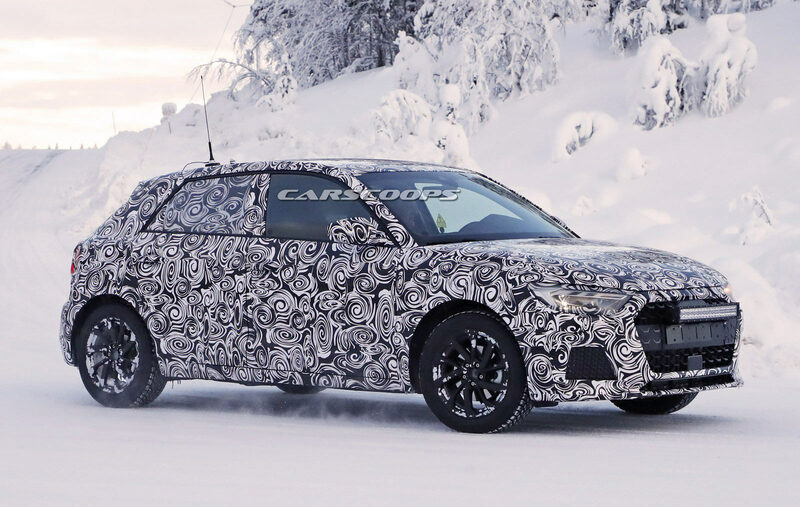 As the current A1 is nearing the end of its life cycle, Audi is prepping its successor. 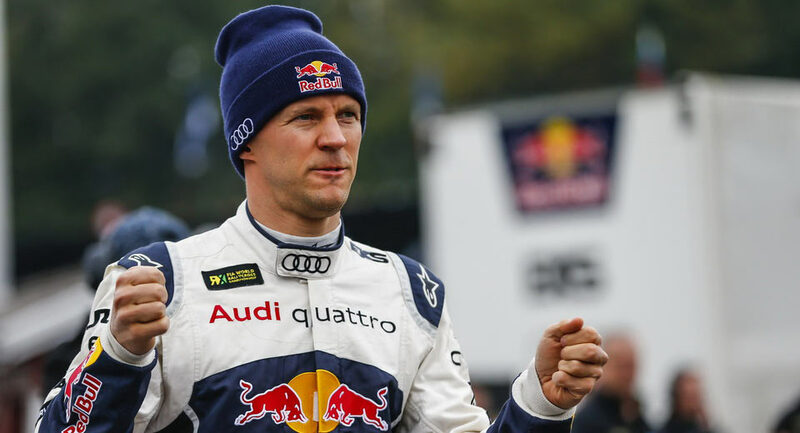 Mattias Ekström secured the 2016 World Rallycross championship by finishing fifth at the Estering round. 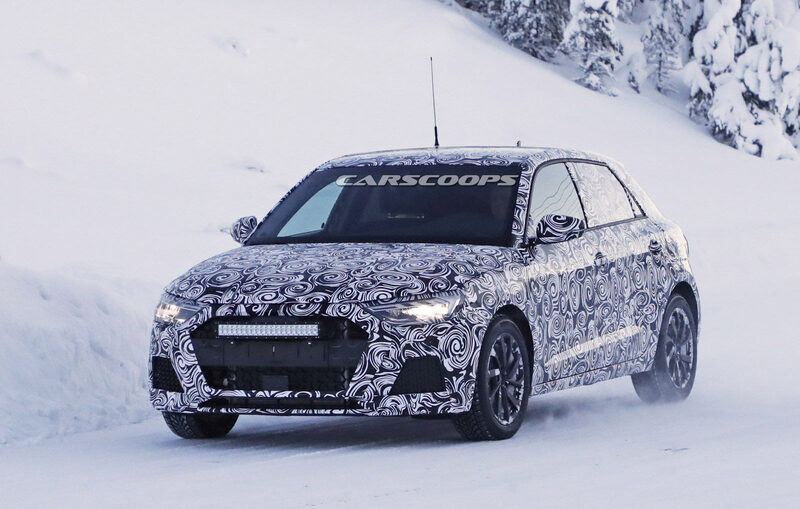 Audi is currently preparing their second-generation A1 supermini for its 2018 launch and reports point to it becoming more sophisticated and slightly larger. 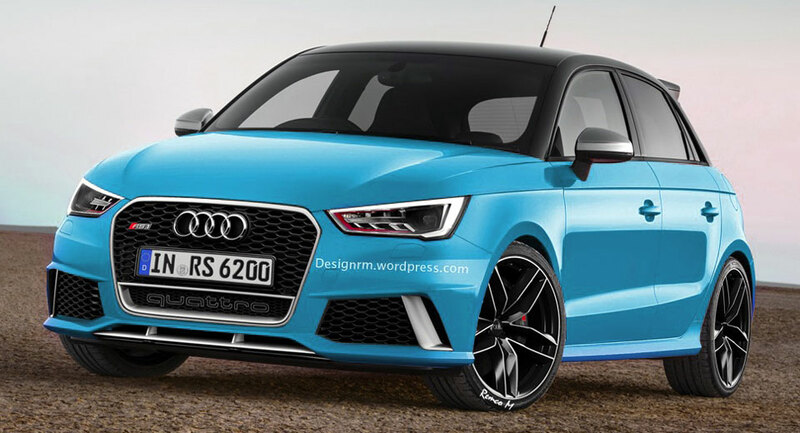 Audi will kiss goodbye the current A1 model with a proper RS version, scheduled for launch in January 2017 according to the latest reports. 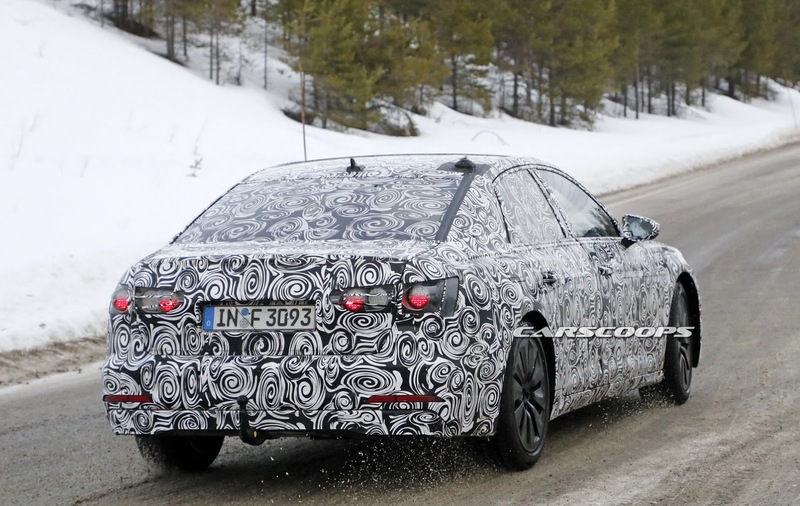 According to French publication Automoto, the much talked about Audi RS1 will debut at March's Geneva Motor Show 2017. 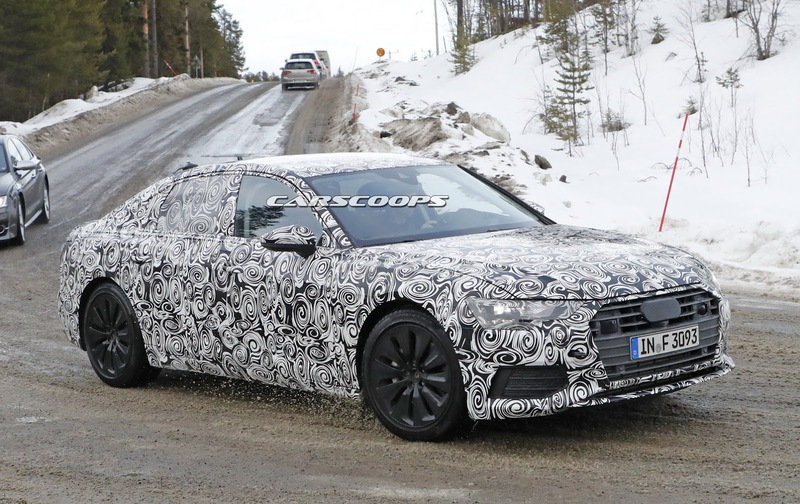 Starting June, compact Audis will roll off the assembly line with a new filter in their climate controls.